I was doing some research about Sir Arthur Conan Doyle, most famous as being the creator of Sherlock Holmes. He became interested in spiritualism following the deaths of his first wife, son Kingsley, his brother Innes and two brother-in-laws. 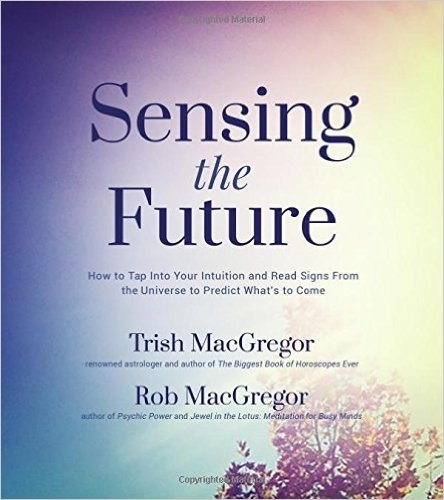 As with many people who have lost loved ones he started to search for answers and the proof of existence beyond the grave. 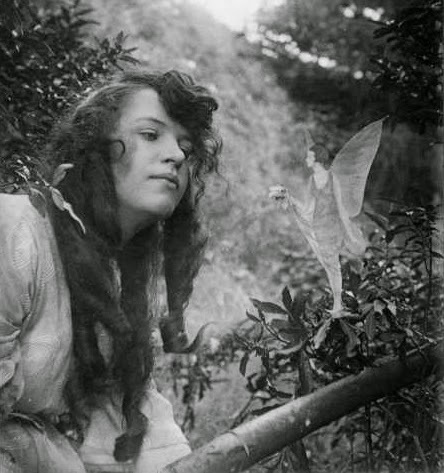 At times Sir Arthur seems to have been led astray by such things as the Cottingley Fairies photographs (right) but nevertheless came to believe that life did continue after death. The widow of Sir Arthur Conan Doyle was heartened today by what she accepted as a spirit message from her husband who died last week. A medium, Mrs Estelle Roberts, claimed to have received the message after a public memorial service at Albert Hall had ended with fifty or more of the audience of 10,000 walking out in protest at five alleged spirit messages from other persons long dead and gone. The medium walked across the platform to Lady Doyle and said, "I have a message from Sir Arthur. Sir Arthur told me that one of you went into the hut (a building on the Doyle estate at Windlesham, Sussex, where he was buried on Friday) this morning. Is that correct?" "Why, yes," Lady Doyle answered, "I did." "The message," continued the medium, "is this: 'Tel Mary ...... !'" At this point the pealing of the pipe organ to overcome the noise of persons walking out, drowned out her words. Lady Doyle declined to say what the remainder of the message was, merely explaining, "I can't. It's precious and sacred. I am perfectly convinced the message was from my husband. I am as sure that he has been here with us as I am sure that I am speaking to you. It is a happy message, one that is cheering and encouraging. It's interesting that at the memorial service a chair was left reserved for Sir Arthur's spirit. It's reported that his eldest daughter, Mary. was seated two chairs away from the 'empty chair'. I wonder what the cheerful and encouraging message was to Sir Arthur's wife - oh, and could it have been genuine, whatever it was? I was curious to know what other five persons at Albert Hall gave messages for the medium to share? And why was that a catalyst for people to walk out? Interesting tale. I gather people walked out in opposition to the idea of spiritualism. It was really only a small proportion out of the great number in the hall. Interesting post as usual, Mike. The drawing of Conan Doyle looks like Sherlock Holmes. 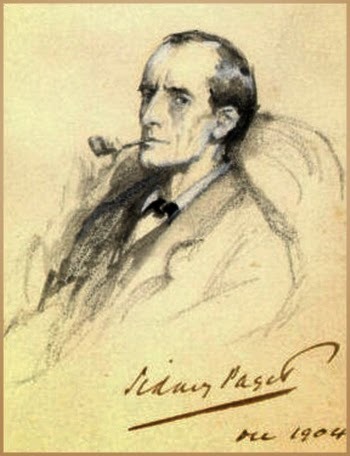 I thought that as well about the drawing - an old style Sherlock Holmes, the pipe and the thin face.